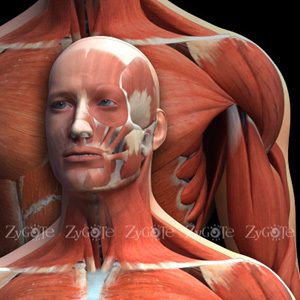 Acute is a built in survival mechanism of the body. Defensive warning system for disease and/or threats. Usually it begins suddenly. Chronic-long periods of time, usually 6months or more. 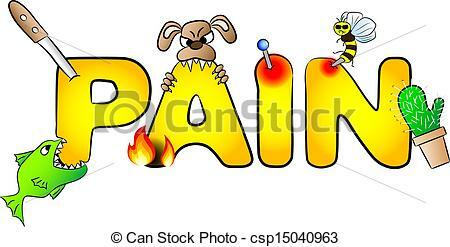 This pain alters the pain systems and pathologically. Physical changes in the nerves and brain occur. This is part of why recovery from chronic pain can be very frustrating. No body system is designed to deal with chronic pain. Pain can show up in various ways/forms. -It can be: sharp, burning, dull ache, throbbing, soreness. -We know it is real because we feel/experience it but as of yet we still have no way to objectively measure it. This means everyone interprets pain differently. -We notice the pain in the brain but not the source. Massage helps calm the body(nervous system) and signals to the brain. Massage relaxes the muscles helping the brain perceive pleasure instead of pain, allowing it to calm and recognize there is more than pain. Massage helps decrease secondary issues like: stress, anxiety, and depression. These can aggravate the body and make you more uncomfortable. SO schedule your massage today and start feeling better NOW.